General Motors is facing something of a conundrum while developing its upcoming generation of pickup trucks. The automaker is aiming to improve fuel economy by reducing weight, but the easiest way to do that would be to equip models like the Silverado and Sierra with aluminium bodies, a move which GM has criticized Ford for in the past. There is another option, however, one that GM is reportedly considering. Sources close to GM indicate that the automaker might be adding a carbon fiber bed to its upcoming truck lineup. Carbon fiber, traditionally used solely by top-of-the-line vehicles from luxury automakers, is both lighter and stronger than steel and aluminum. It also happens to be far more expensive. The reports indicate that the carbon fiber bed will be an option for the Silverado and Sierra’s premium trim levels, though over time, it could work its way down to the majority of GM’s truck lineup. By using the more expensive material, the price of GM’s premium pickups would most likely increase. 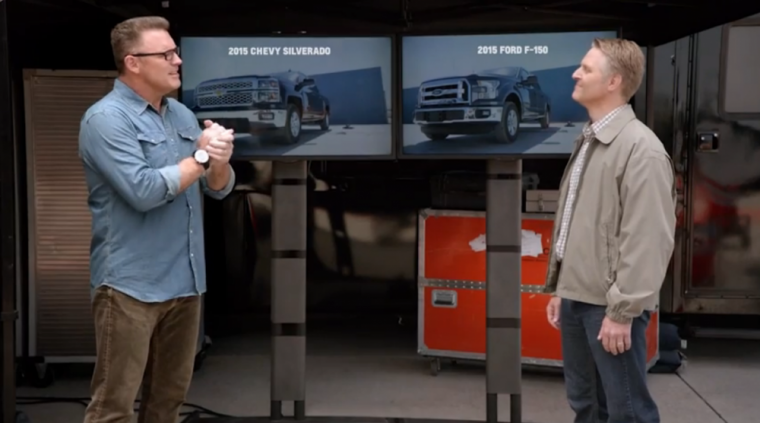 In fact, it’s speculated that the pricetag for these models could even hit six figures, a range that is primarily populated by Ford’s F-450 Super Duty Limited 4×4 model at the moment. 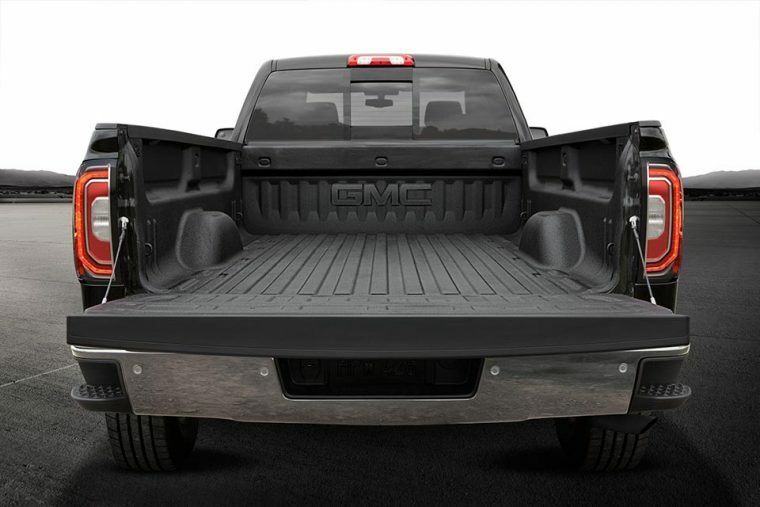 Carbon fiber beds won’t be the only method GM uses to shed weight from its pickups. The reports also suggests that the automaker plans to add aluminum materials to just the doors of its trucks. GM is no stranger to testing out new materials for its pickup beds, as in the early 2000s, GM introduced the plastic Pro-Tec composite bed as an option for the Silverado. Unfortunately for GM, this experiment failed to turn a profit, and Pro-Tec beds were discontinued after only two years. If GM’s venture into carbon fiber manufacturing is successful, it will be the largest use of the material by an American automaker by a large margin. After all, GM sells approximately 800,000 full-size trucks a year. GM declined to comment about these pickup truck rumors, but unless it wants to end up looking somewhat hypocritical by pursuing the same aluminium-heavy strategy that Ford has used to improve the fuel economy of its own pickup trucks, GM will have to come up with a distinct strategy in order to meet the goals that it has set for its future pickup segment.